Beyond the Rules: Grammar Choice that Add Power to Your Novel. Rules, rules, rules. That’s what comes to mind for many authors when you say grammar. While it’s important to use proper grammar, we often miss how we can wield this tool to support effective communication to our readers. Learn how grammar choices can be used to affect pacing, emotion, characterization, voice. Using examples, participants will see how much freedom we have and how intentional use of grammar provides the meaning and experience we want our readers to have. Let’s move beyond the rules—even break the rules—and discover four ways grammar choices can add power to your novel. 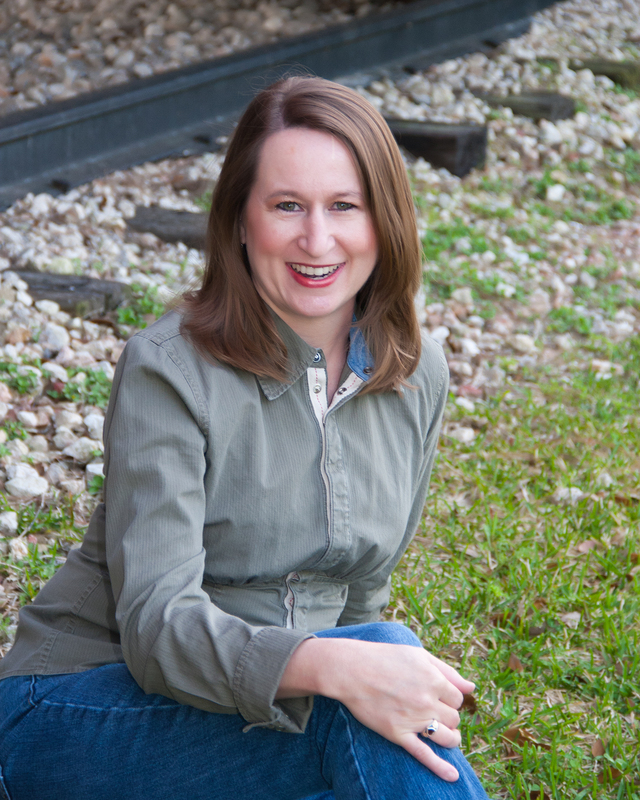 “Tell Me What Really, Really Want”: Hitting Teen Themes in YA. What do teen readers really want? All young adult novels, regardless of subgenre, touch on social-emotional challenges that are a universal part of the teen experience. Learn what these five major issues are and how you can incorporate them into your story. We’ll break down each issue and why it matters and determine which themes apply to your own work-in-progress. We’ll also discuss ways to make sure you hit on those themes in ways that tug on a teen’s heart without hammering them on the head. One to one and half hours. You’ve heard of beta-reading and critique groups, but your secret weapon is brainstorming. Use the group collective mind to unleash ideas and push you toward fresh choices in structure and characterization.Discover how brainstorming circles work to turn story problems into tantalizing twists and powerful page turners. Participate in a brainstorming session and walk away with tools to harness brainstorming and take your novel from boring to compelling. One hour. Co-presented with award-winning author Christina Delay. “No One Gets Me!”: Writing Believable YA Characters – offered through Lawson Academy. Taught in the Spring. What makes a novel young adult? Is it just the age of the protagonist? This course will demystify the teen world and help you write believable characters—one your young readers can relate to and root for. Learn the keys to crafting a novel solidly in YA, which goes far beyond the age of your main character. YA Themes. What major issues do teens deal with, and how do they affect your story, regardless of subgenre? What social-emotional challenges must they resolve? YA Worldview. How do teens see the world and their role in it? What makes their perspective distinctive, and how do you write that? YA Voice. How do teens express themselves? How can you add punch to your narrative, internal dialogue, body language, and external dialogue to master teen speak? Writing YA Fresh. How do you avoid making your characters into stereotypes? What makes your teens simultaneously unique and relatable? We’ll look at examples from fabulous teen fiction that nail these concepts, helping you see what it looks like on the page. Samples will come from several subgenres, and principles can be applied to whatever kind of YA you write. Assignments will provide an opportunity to practice and receive feedback on your manuscript. 4-week course.